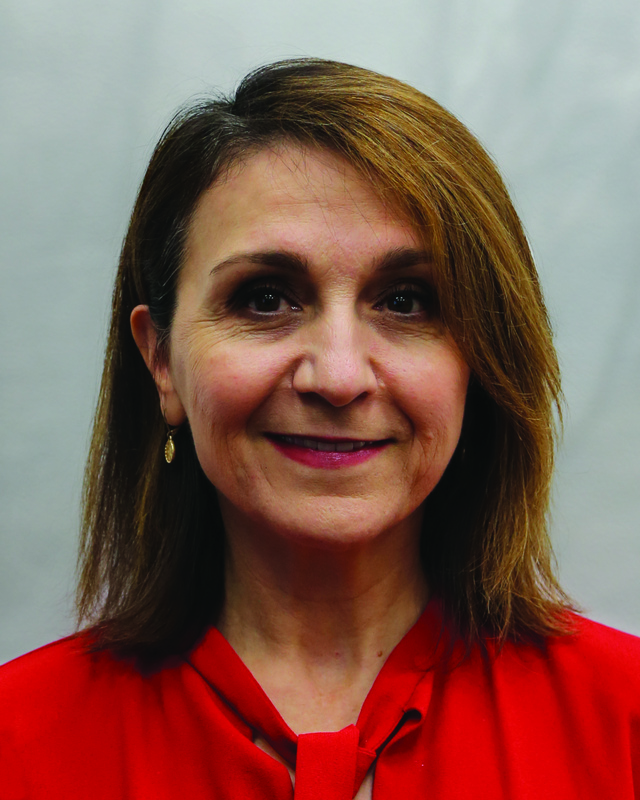 Fariba Kassiri was named to the position of Assistant Chief Administrative Officer (ACAO) in March 2006. She is responsible for assisting the Chief Administrative Officer (CAO) in managing the operations of County Government by providing administrative oversight to the directors of County departments and ensuring that departments’ core activities align with the County’s priority objectives and comply with all applicable policies, procedures, and regulations. Ms. Kassiri oversees the County’s Internal Audit, CountyStat, Open Government initiative, and Innovation Program. In the CAO’s absence, she serves as Acting CAO. In addition to her role in administrative oversight, her main area of responsibility is to improve County government performance and accountability by evaluating and monitoring the efficiency and effectiveness of departments’ organization, services, and procedures. She plays a key role in government-wide strategic planning, and provides recommendations to the County Executive on a broad range of issues, programs, and policies. Prior to joining Montgomery County, she spent four years as Special Advisor to the Prince George's County Chief Administrative Officer, providing recommendations to the County Executive and Chief Administrative Officer on a wide array of issues, programs, and policies. In that capacity, Ms. Kassiri’s past experience also includes ten years with the Prince George’s County Department of Public Works and Transportation in various engineering and management capacities, and four years in the private sector as a highway design engineer. She currently serves as a member of the Boards of Directors for the Strathmore Hall Foundation, Inc. and the District of Columbia Water and Sewer Authority. She is a past board member of the Metropolitan Washington Council of Governments, where she acted as alternate to the CAO, and is a current member of the International Counties and Municipalities Association. Recognized for her many professional accomplishments, Ms. Kassiri was named to The Daily Record’s 2016 Maryland’s Top 100 Women. Ms. Kassiri is also passionate about mentoring and currently volunteers as a mentor with several organizations in the greater metropolitan area. Ms. Kassiri holds a Bachelor of Science degree in Civil and Environmental Engineering from the University of Colorado, and a Master’s degree in Public Policy specializing in finance and management from the University of Maryland.